89-year-old Jane Powell, pictured above with Robert Osborne in 2011, joins Ben Mankiewicz on TCM next Tuesday (April 10). Powell handpicked four of her films her co-hosting gig. Powell, incidentally has been a friend to TCM since day one. 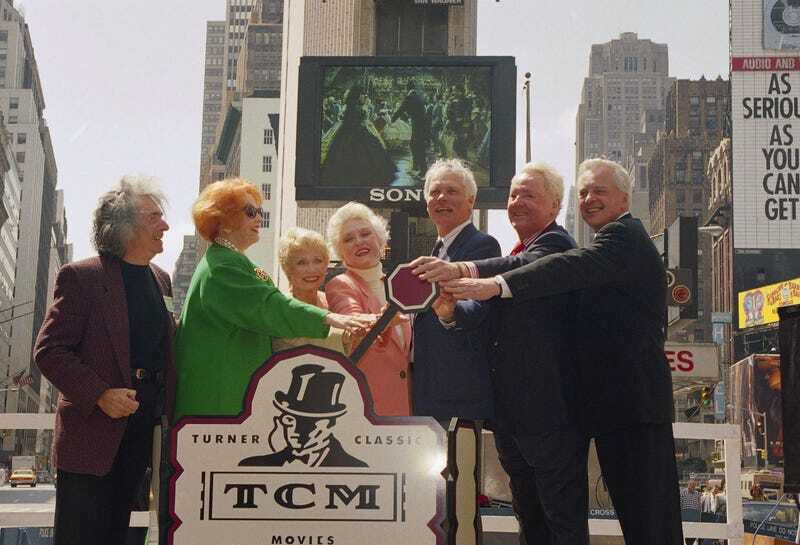 She was there with Osborne and Ted Turner when TCM launched on April 14, 1994.